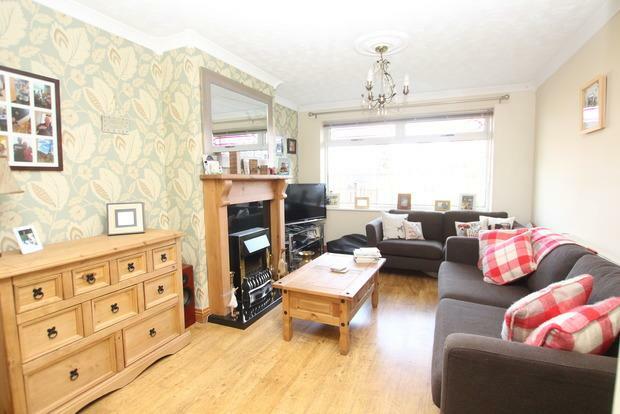 This 3 bedroom semi in the village of Hose is on the market with Spencers for £135,000. 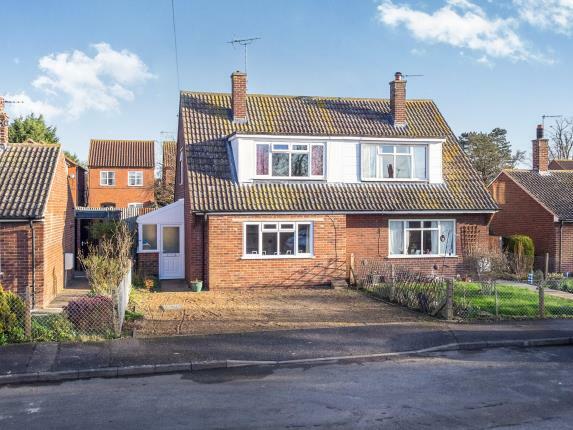 There are very few family houses to let in the villages so this would definitely attract a long term tenant, Hose is well serviced and has a good primary School. It would easily let for £595 pcm, possibly a little more even though it has a down stairs bathroom. Well, as a New Year begins I remembered that a few days before Christmas, I got chatting with one of my out of town landlords who was back in Melton Mowbray visiting his family. Brought up in Melton Mowbray, he went to Ratcliffe College back in the 1970’s and is now a University Lecturer in central London. To enhance his retirement, he has a small portfolio of four properties in the town and wanted my advice on where to buy the next property in Melton Mowbray (as he lives in a college owned flat and anyway, would never dream of buying where he lives in Kensington - where the average value of a flat is £1.62m and a town house £4.1m. Eye-watering to say the least!!). Before I could advise him, I reminded him that the most important thing when considering investing in property is finding a Melton Mowbray property with decent rental yields for income returns, yet at the same time, it must have the potential for capital growth from rising house prices over time. Going into 2016, Melton Mowbray landlords will be under more pressure to find the best permutation of yields and capital growth, as extra stamp duty charges for buying properties and a squeeze on mortgage interest relief will raise their costs. Before we look at yield and capital growth, one important consideration that often many landlords tend to overlook, is the propensity of how likely the rent will increase. Interestingly, the average rent of a Melton Mowbray property currently stands at £570 per month, which is a rise of 6.2% compared to twelve months ago (although it must be noted this rise in rents is for new tenancies and not existing tenants). 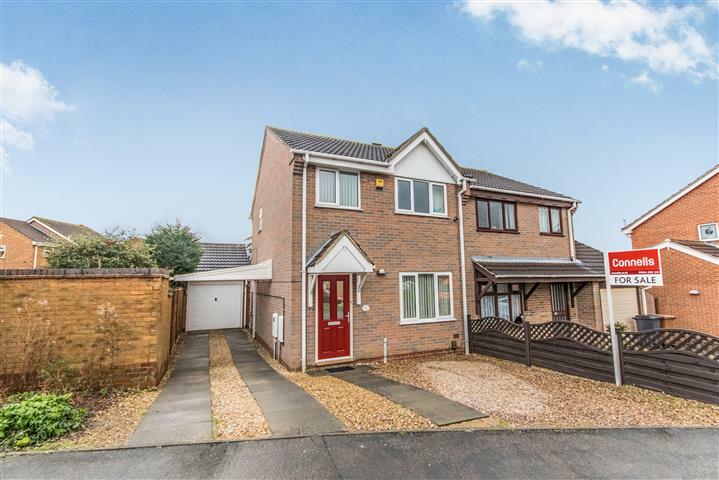 Back to yield and capital growth, the average value of a Melton Mowbray property currently stands at £232,400, meaning the average yield stands at 2.94% per annum, which on the face of it, many landlords would find disappointing. That is the problem with averages, so if I were to look at say 2 bed flats in Melton Mowbray which are the sort of properties a lot of landlords buy, the average value is £119,500, whilst the average rent for a 2 bed flat is £592 per month, giving a yield of 5.94%. Ultimately investors want to be making gains from both rent and house price growth. When combined, the rental yield and capital growth gives you the return on investment, and that is what I told our University friend from Kensington. Return on investment is everything. So, looking at property values in Melton Mowbray, they have risen in the last year by 0.2% …. which means the current annual return on investment in Melton Mowbray for a typical 2 bed flat is 6.14% a year .... not bad. This property is for sale with Harrison Murray and is on the market for a shade under £170,000. 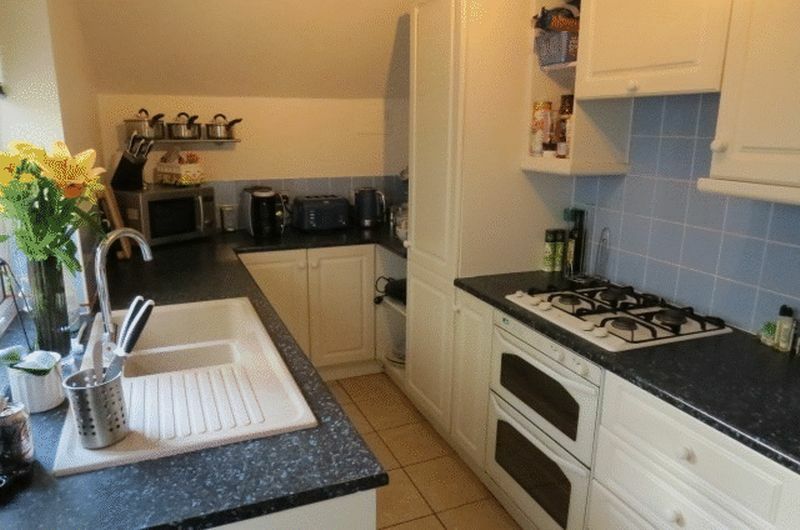 It is in a really popular area and would let for £650 pcm quite easily. 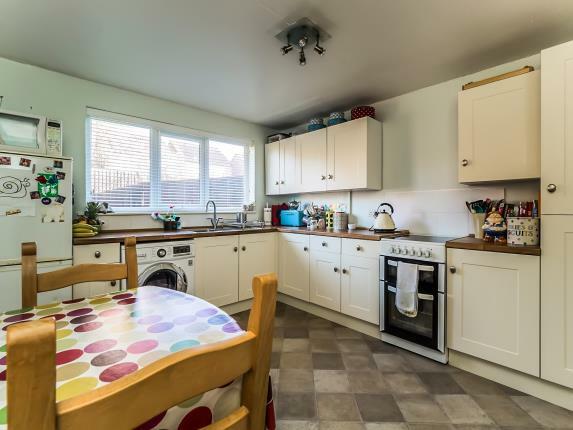 This property has been up for sale with Hancocks since October 2015, it is listed for £129,000. Looking at the pictures it looks to need a bit of cosmetic work but would easily let for at least £550 pcm with a neutral re fresh. Got to be worth a look considering how little there is on the market for sale at the moment! “What does the ideal Melton Mowbray tenant look like?”, asked one of my landlords from Thorpe Arnold the other day, to which he carried on before I could reply, “Let me guess, a professional couple, both in their 30’s, flawlessly tidy, pays their rent early, doesn't complain or fuss, who has no plans to move and cheerfully accepts annual rent rises”. Tenants tend to fall into several groups ... 20 something professionals; young and middle aged families; corporate tenants (ie their employer finds their employee a house to live in); students; older singles/couples and housing benefit claimants – and they come with different needs and wants. So choosing who best suits your Melton Mowbray property – and steering clear of bad tenants – is a big factor in making property investment a success. One topic that I am often asked is should they, as a landlord, accept tenants on housing benefit? It might interest the landlords of Melton Mowbray that of the 2,738 private rented properties in the local council area, 27.1% of the tenants of those properties are on some form of housing benefit. (744 properties to be exact). I know many landlords have suffered late rent payments with tenants on benefit, especially since 2008, when local authorities started paying housing benefit to tenants rather than directly to the landlords, but you can’t ignore the fact that housing benefit tenants make up a significant proportion of the Melton Mowbray rental population. My opinion is that the final choice of accepting such tenants has to be the landlords but you can’t tar every tenant with the same brush (I will always give you a balanced opinion if ever asked). Nationally, 39.2% of the tenants of the 3,891,467 rental properties in Great Britain claim some form of housing benefit (ie 1,526,915 properties). looking at the occupations of Melton Mowbray tenants, of the 2,738 privately rented properties in the Melton Mowbray area, 2,202 head tenants (the head tenant being classified as the head of the household) are in employment (the other 536 rental property head tenants either being retired, long term sick, students or job seekers). Splitting those 2,202 head tenants down into their relevant professions, 773 of them are Managers, Directors, Senior Officials, Professional or Technical Professions, 148 in Administrative and secretarial occupations, 381 in Skilled Trades, 185 in the Caring, Leisure and other service occupations, 93 Sales and Customer Service Occupations, 349 Process, Plant and Machine Operatives and finally, 273 in Elementary Occupations. The one thing I have always known anecdotally, but until I did my research, never had anything to back it up with, was the high proportion of professionals and skilled trades renting property in Melton Mowbray – intriguing! If you are considering investing in property please feel free to give me a call for honest opinion on potential rental returns. Is there still time to purchase a buy to let investment before the stamp duty changes in April? 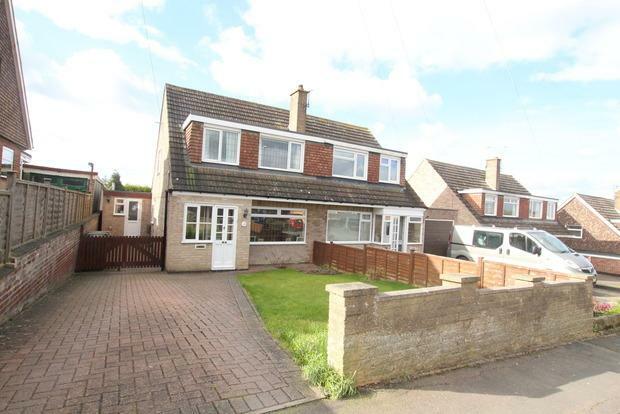 There are a few below in the Melton Mowbray area that might give an investor that opportunity. 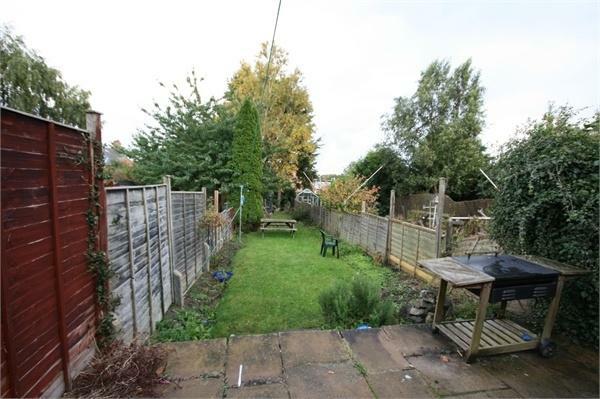 Asfordby Hill - on the market for £100,000 it is a 2 bed terrace for sale with Newton Fallowell and would see a potential return of 6.3% if it let for £525 pcm which we believe is easily achievable. 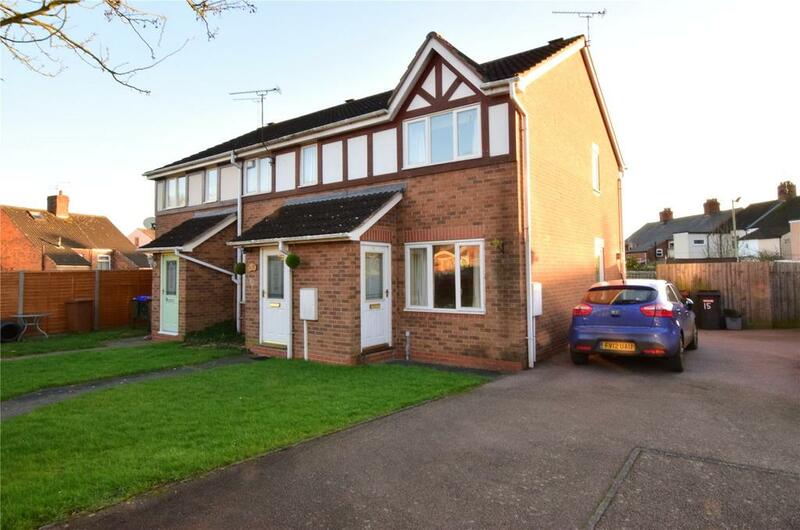 North View Close Asfordby, this property is on the market with Bentons for £122,500. As I have mentioned earlier in my blog this could let for £550 pcm, a 5.3% return if purchased for the asking price. 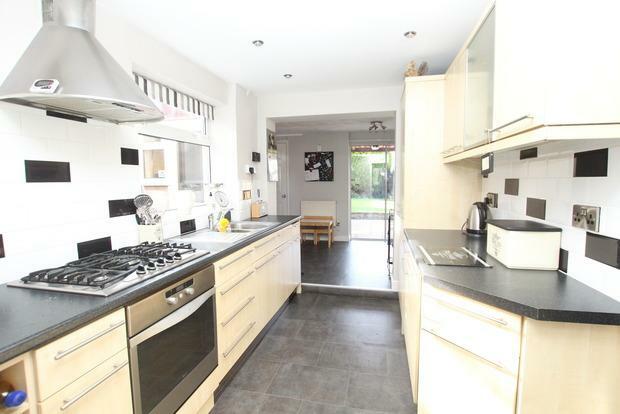 This is the perfect example of a 3 bed semi on the country park estate, it has a garage and a conservatory. It is on the market with Connells for £190,000 and while it would let for £675 pcm easily it would give a 4.2 % return. But a property like this is worth considering as it would see a good level of capital growth and have very few void periods. North View Close £122,500 - 5.3% potential return. 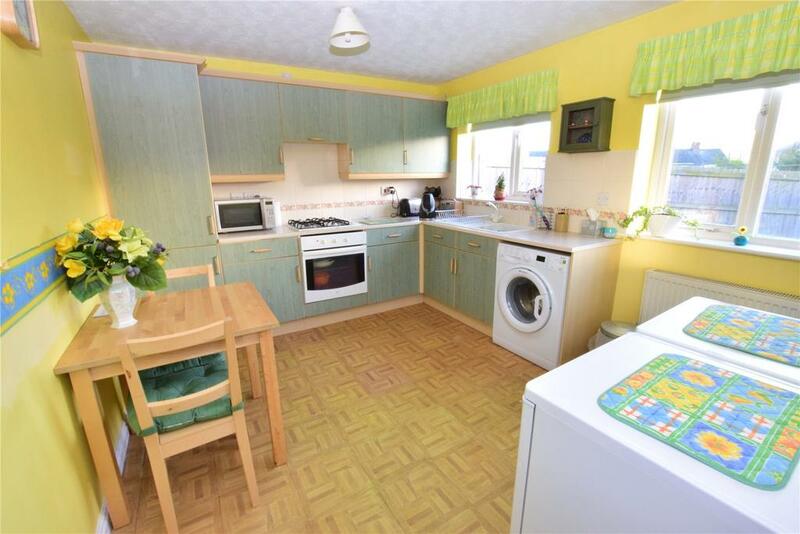 This 2 bed property is on the market for £122,500 with Bentons at Asfordby Valley. 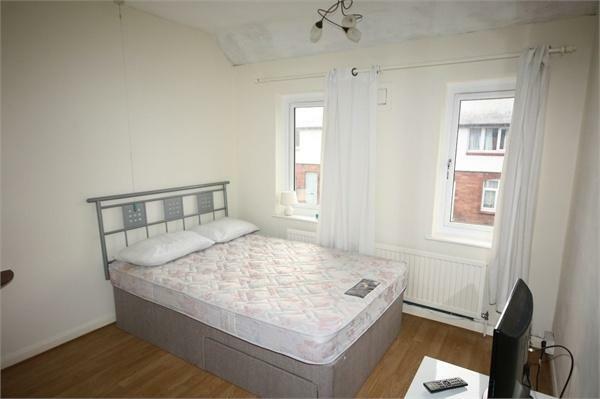 These are popular properties with tenants and would easily let for £550 pcm. Where will Melton Mowbray Property Prices be by 2021? I was having lunch the other day in Melton Mowbray, with a local Melton Mowbray solicitor friend of mine, when the subject of property came up. He asked me my thoughts on the Melton Mowbray property market for the next five years. Firstly I need to look at what has happened over the last five years. One of the key drivers of the housing market and property values is unemployment, or the lack of it. When the conservatives came to power in May 2010, the total number of people who were unemployed in town stood at 1,175 (or 2.3% of the working age population in Melton Mowbray parliamentary constituency). Last month, this had dropped to 458 people (or 0.9% of the working age population). As the Melton Mowbray job market has improved with better job prospects, salaries are rising too, growing at their highest level since 2009, at 3.4% per year in the private sector (as recently reported by the ONS). That is why, even with the turbulence of the last few years, property values in the Melton Mowbray area are 7.16% higher today than they were five years ago. Many home occupiers have held back moving house over the past seven to eight years, but with the outlook more optimistic I expect at least some to seize the opportunity to move home. With a more stable economy in the town, this will, I believe, drive a slow but clearly defined five year wave of activity in home sales and continued house price growth in Melton Mowbray. 19.1% might sound optimistic to some, but according to Land Registry, values are currently rising in Melton Mowbray at 2.8% year on year, I believe my forecast to be fair, reasonable and a reflection of both positive (and negative) aspects of the local property market and wider UK economy as whole. It wouldn’t be correct not to mention those potential negative issues. The number of properties for sale in Melton Mowbray is lower than it was five years ago, restricting choice for buyers (yet the other side of the coin is that that keeps prices higher). Interest rates were being predicted to rise around Easter 2016, but now I think it will be nearer Christmas 2016 and finally the new buy to let taxation rules which are being introduced between 2017 and 2021 (although choosing the right sort of property / portfolio mix in Melton Mowbray will, I believe, mitigate those issues with the next taxation rules). So my final thought ... property is a long term investment, it has its’ up and downs, but it has always outperformed, in the long term, most investments. Those in their 40’s and 50’s in Melton Mowbray would be mad not to include property in their long term financial calculations. Just make sure you buy the right property, at the price in the right location. 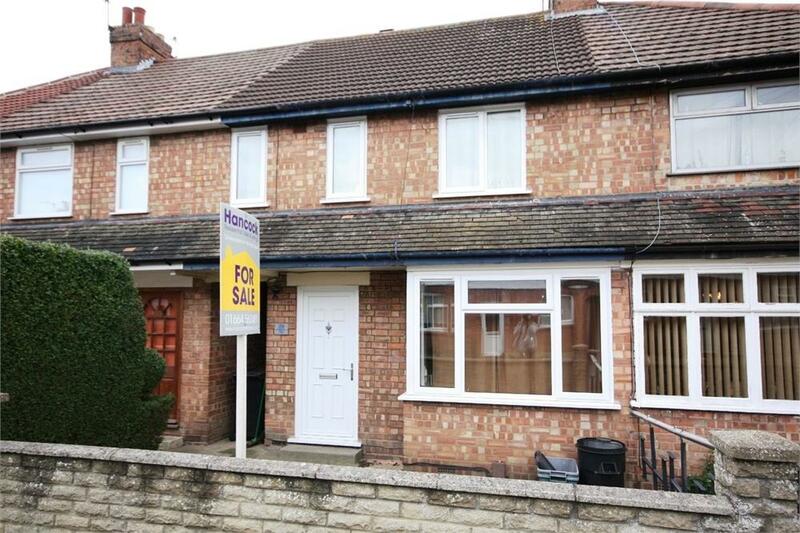 This property is for sale with Melton Premier for £125,000. 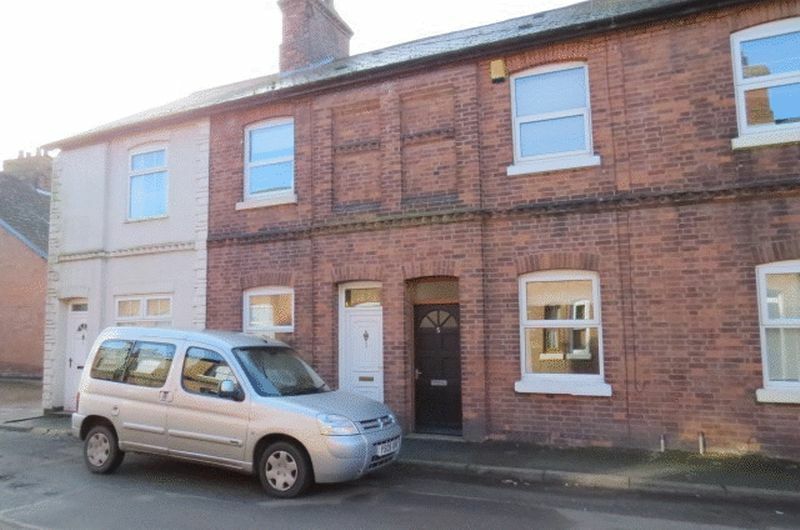 It has a tenant currently paying £515 pcm so if purchased for the asking price it would give a potential 4.9% return. 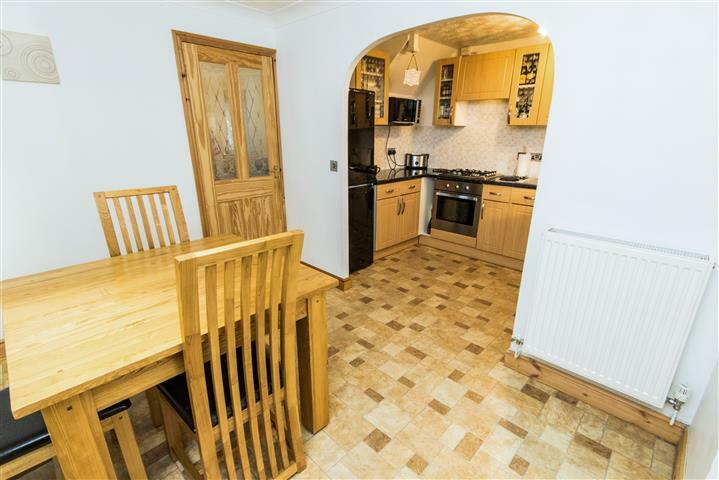 The interesting aspect is that if this was to come up for re let and it is in the condition as advertised it would re let for £550 pcm - a much healthier 5.2% return!